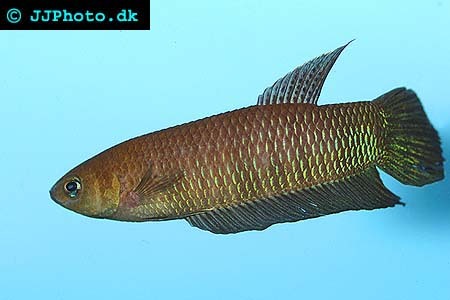 Company: Keep Betta simorum (Simor Fighter) with species of the same size. Aquarium setup: Betta simorum (Simor Fighter) should be kept in an aquarium with a lot of plants that are planted densely to create hiding places. The aquarium should also contain floating plants. 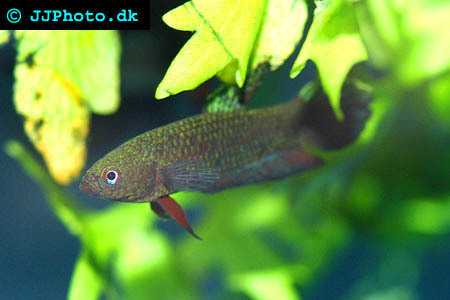 Feeding: Betta simorum (Simor Fighter) accepts most frozen and live food. May accept flakes.